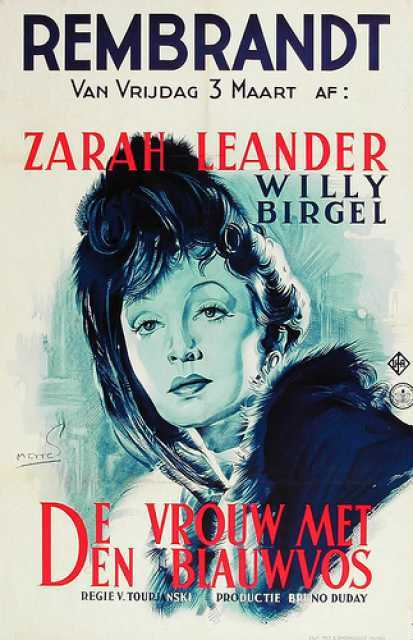 Willy Birgel was born on September 19, 1891 in K�ln. 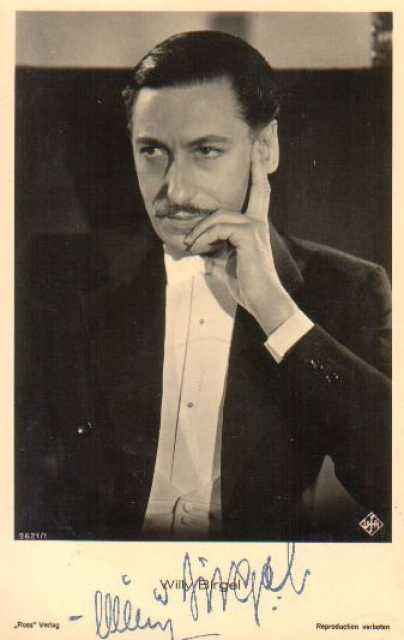 He was a German актер, known for Unternehmen Michael (1937), Die Heilige und ihr Narr (1957), Der Kaplan von San Lorenzo (1952), Willy Birgel's first movie on record is from 1934. 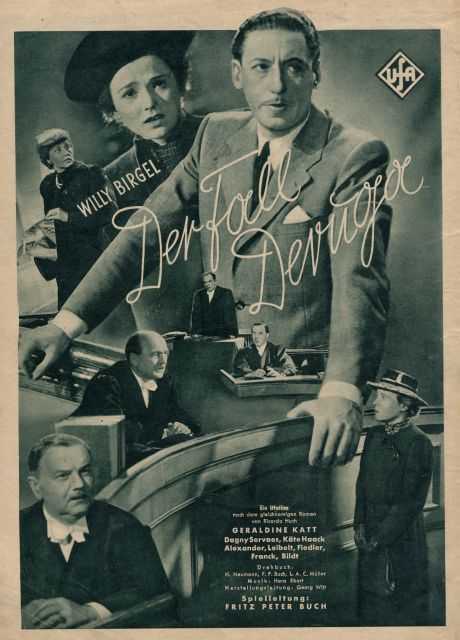 Willy Birgel died on Dezember 29, 1973 in D�bendorf. His last motion picture on file dates from 1971.